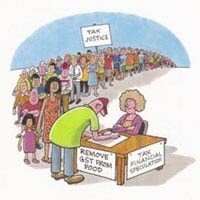 The Occupy Wall Street protest has inspired plans for more than 1000 similar events in the US and around the World. Many occupations are planned to begin on Saturday October 15. 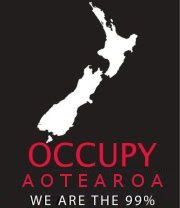 In Aotearoa New Zealand, protests and occupations are planned not just in Auckland, Wellington, Christchurch and Dunedin, but even in New Plymouth and Invercargill! 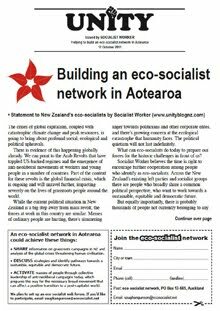 Targeting Wall Street – the symbolic heart of financial capitalism – the protest has become the centre of attention for all those unhappy that the interests of corporations, not the basic needs of people, dominate society. A central message of the protest is that no society can be truly democratic when the richest 1% use their wealth and power to control the rest of us. 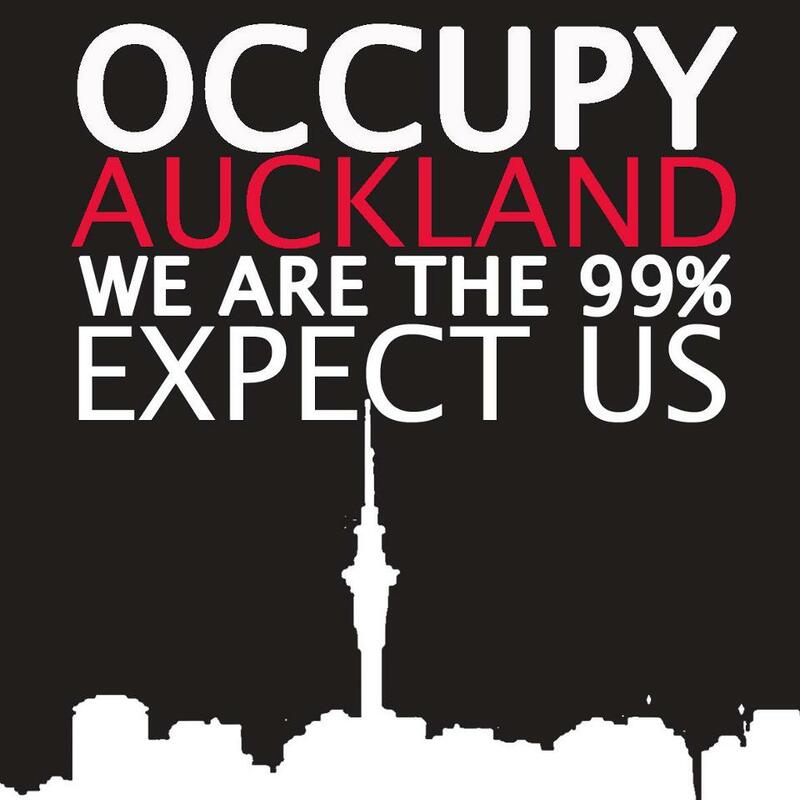 Their slogan ‘We are the 99%’ sums up the idea that only unity of the majority can change this situation and bring about a real democracy, where everyone participates and every voice is heard and respected. 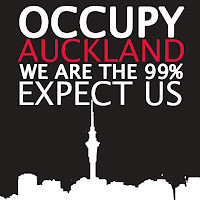 The Occupy Invercargill Facebook event page hasn't been updated since before the October 15, so not sure if they got off the ground. All the others are under way.